Fig. 2.4. Upper: Artificial cells can be prepared with intracellular multicompartments. 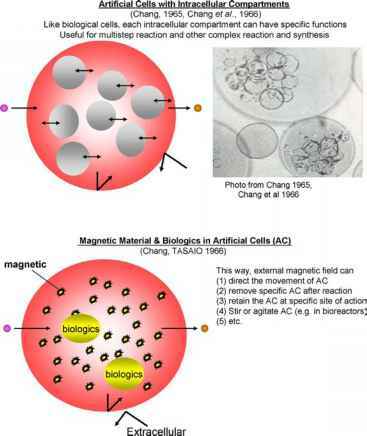 Lower: Artificial cells containing biologics can also contain magnetic material allowing artificial cells to be site directed. Both principles are being extended by many groups and are being used in different areas of application and research. (Fig. 2.4). 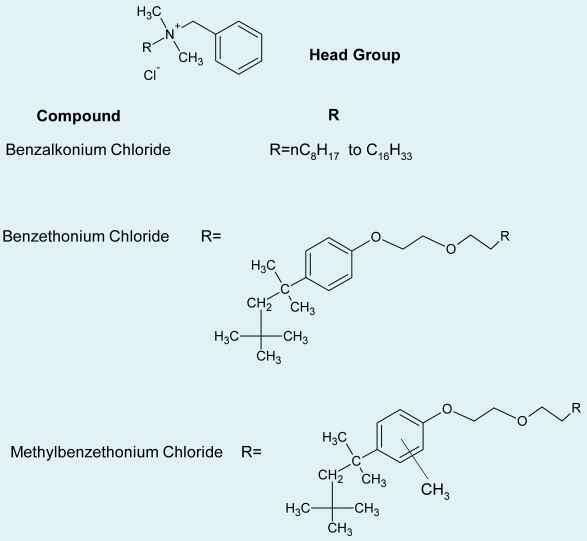 Specific enzyme systems or other biologically active systems can be enclosed separately or in combination in each of these intracellular compartments to allow for more efficient stepwise functions.